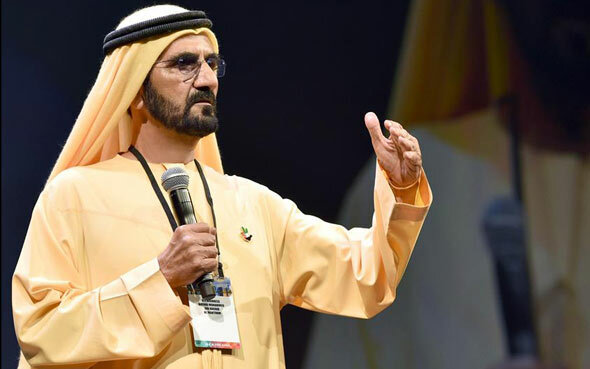 2017 has been a big year for Dubai, and even more so for its leader – HH Sheikh Mohammed bin Rashid Al Maktoum, vice president of the UAE and ruler of Dubai. 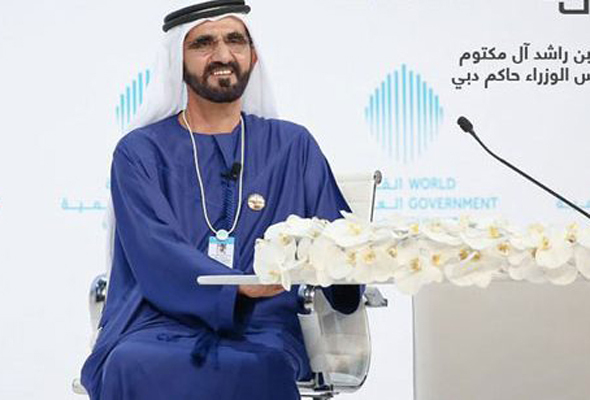 Whether he was chairing a global summit, sending aid to a country in need or hanging out with fellow royals, Sheikh Mohammed handled every situation with characteristic aplomb. Here are his top 10 moments of 2017. You might remember back in March, a video showing a white 4×4 doing donuts and driving dangerously in City Walk went viral. 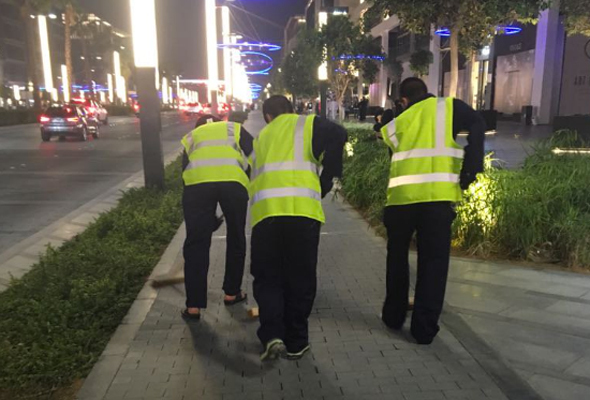 Sheikh Mohammed wasn’t having a bar of it – and ordered the driver and the other men in the car to clean Dubai’s streets for four hours every day for 30 days as a form of community service. A few weeks later, Sheikh Mohammed ordered a group of men who carried out an act of animal cruelty on a cat to clean Dubai Zoo for three months. 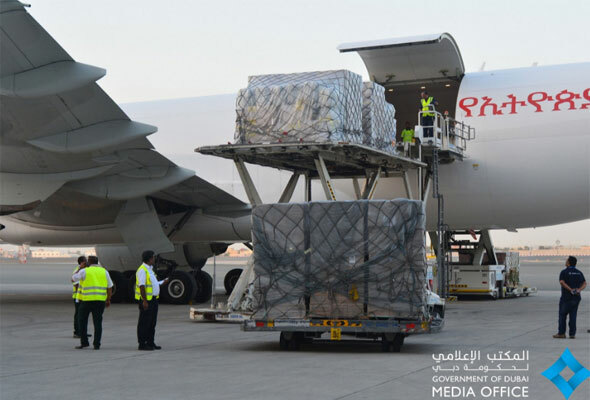 When a devastating cyclone swept through Madagascar in March, Sheikh Mohammed freed up a private plane to send around 100 tonnes of aid worth Dhs1 million to the Indian Ocean island. The delivery included medical supplies, food, and shelter relief items. 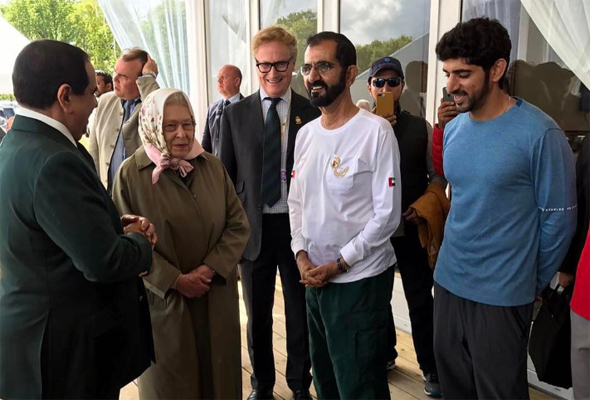 While attending the Royal Windsor Endurance Race in May, Sheikh Mohammed (and his son, Crown Prince Sheikh Hamdan) spent some quality time on the sidelines with his friend and fellow royal, Queen Elizabeth II. The pair can often be seen chatting at racing events, with both royals sharing a passion for horses. 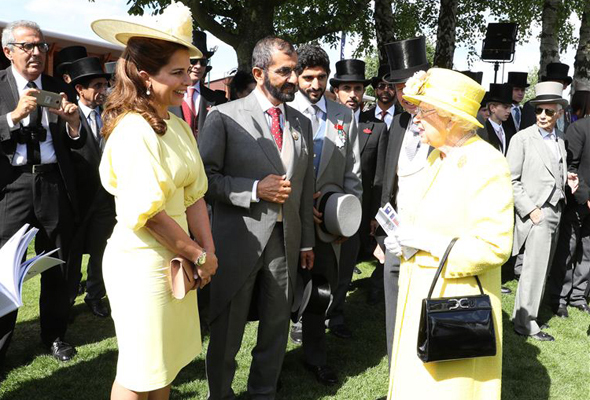 We don’t often see Sheikh Mohammed dressed in western clothes, but in June, we were treated to the rare sight of the leader wearing a top hat and tails while attending the Epsom Derby. His wife, HRH Princess Haya, had a matching moment with the Queen, both royals dressed in lemon yellow. The annual pardoning of prisoners just before the beginning of Ramadan is a tradition that has been in the UAE for decades, and this year Sheikh Mohammed announced the release of 1,014 prisoners in Dubai. This was a significant increase on last year, when just over 700 prisoners were pardoned. 2017 was the Year of Giving, and in an extremely generous move, Sheikh Mohammed announced that all traffic fines dating back to 2016 and earlier would be cut in half. FYI, the “discount” is in place until the end of the year – so if you still have some fines racked up, now would be a good time to pay them. 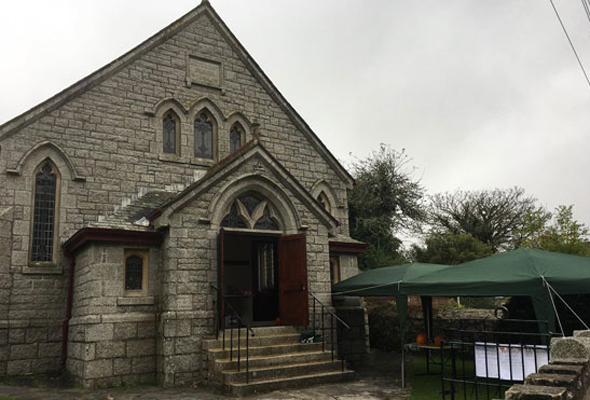 Last November, residents of Godolphin Cross in Cornwall contacted Sheikh Mohammed, as they were struggling to raise the funds to purchase the Godolphin Methodist Chapel, which they wanted to use as a community hall. Why did they turn to the Dubai ruler for help? Well, it was a man from the community – the 2nd Earl of Godolphin – who bred the legendary Godolphin Arabian back in 1724, the horse which all of Sheikh Mohammed’s thoroughbreds are descended from. It was a move that paid off – in June, it was revealed that Sheikh Mohammed made a secret donation to the community, which enabled them to buy their chapel. Now, this actually happened last November – but the story only came to light this year, and it’s too good not to include. 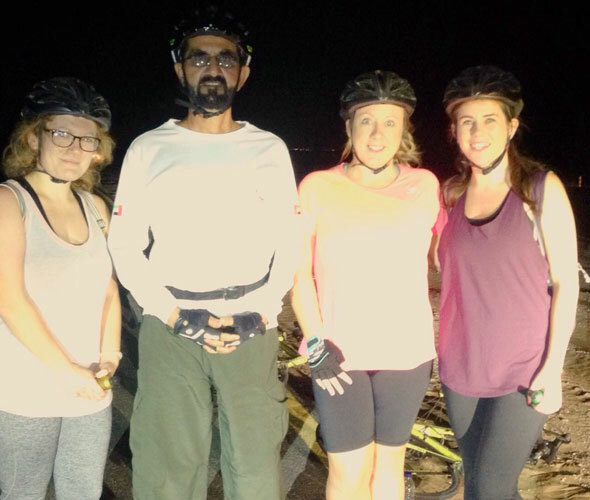 Dubai teacher Kayleigh Hutchison and two of her friends decided to head out to Al Qudra for a leisurely cycle, but along the way, Hutchison’s bike chain fell off. Stuck in the desert in the dark, with their phone about to run out of battery, the group started to panic – but then who should come to their rescue but Sheikh Mohammed and his entourage. The girls requested a photo with the ruler, who was only too happy to oblige.